A general view of the Shannon Recycling Centre in Smithstown. Photograph by John Kelly. THE public are being urged to play their part in reducing the amount of Christmas waste sent to landfill by availing of one of the county’s five recycling facilities. 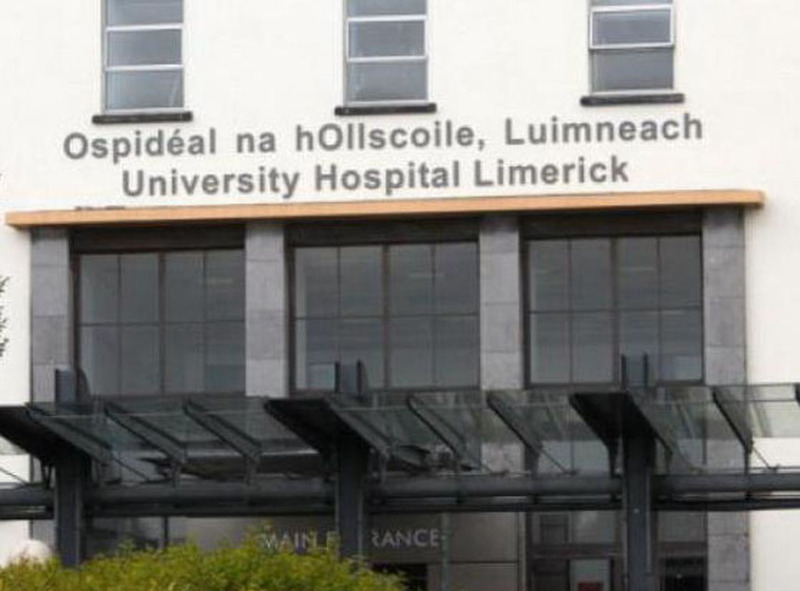 The Environment Section of Clare County Council says people can bring a carload of recyclable waste to its recycling centres and transfer stations at Ballyduffbeg, Lisdeen, Shannon, Scarriff and Ennis for as little as €5. “With the Christmas holidays comes lots of extra packaging, particularly in the home,” explained Joan Tarmey, Clare Environmental Awareness Officer. “However, most of this packaging can be recycled. Clare boasts one of the highest household recycling rates in the country, and this year we are again reminding the public to bring their recyclable waste to our recycling centres and bottles and aluminium cans to the 54 bring banks around the county. “We are also reminding the public to keep bring bank sites clean and tidy by depositing only bottles and aluminium cans into the banks. Boxes, bags or other materials used to carry recyclables must be taken home. Where bring banks are full, alternatives sites should be used,” she explained. 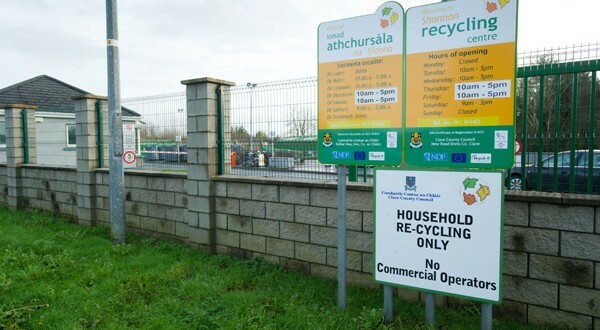 Details regarding recycling centre locations, opening times and recycling costs are available from www.clarecoco.ie.